Taylor Wiseman & Taylor provided a full range of design engineering services (concept development; alternative analyses; environmental documents; preliminary & final design; surveying; right-of-way engineering; utility design and subsurface utility engineering; environmental permitting), and provided construction engineering services for this significant urban project, which resulted in total reconstruction of the grade separated Essex Street/Route 17 Interchange. 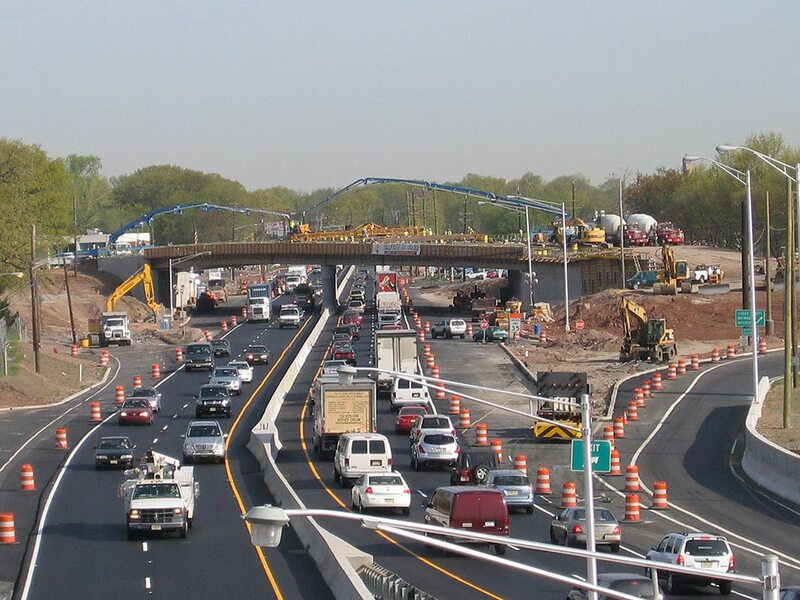 The project included widening 2.0± miles of roadway along Essex Street, Route 17, and intersecting streets; replacing the existing 4-lane, 2-span thru-girder bridge with 6-lane, 2-span steel plate girder bridge carrying Essex Street over Route 17; Reconstructing/ reconfiguring the ramp system; Constructing four traffic signals along Essex Street where the ramps and adjacent major roads/commercial drives intersect; Providing ADA-compliant curb ramps; Constructing significant drainage improvements to alleviate flooding; Replacing a concrete box culvert carrying Lodi Brook under Essex Street and extending another under widened Route 17; Constructing two extensive retaining walls shared access/parking facilities as a means minimizing impacts to adjacent commercial properties; Improving access to adjacent businesses and residences; maintaining a continuing public information network throughout design and construction; cleanup of contaminated soils. The 9/11 attack on the United States introduced a sudden need, during final design, to avoid permanent impacts to a nearby US Army property, which resulted in significant redesign of the bridge, southbound ramps, utilities, access and right-of-way. The construction staging adhered to a complex design for maintenance and protection of traffic (6-stage construction sequence with temporary diversionary roads, multiple detours, and temporary traffic signals). The construction contract included large incentives for acceleration to minimize the duration of the bridge closure. 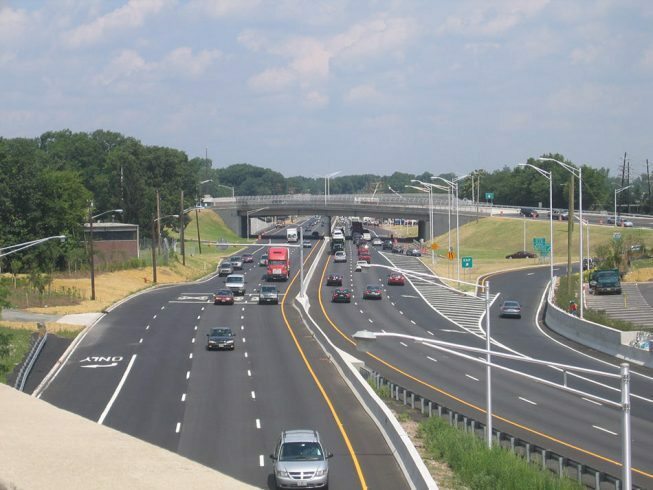 The total project cost was $79M (Includes $43M Construction; $19M Right-of-Way; $10M Utilities; $7M Engineering). This project received an Engineering Excellence Honor Award from the ACEC-NJ, and an Honorable Mention from the Federal Highway Administration’s 2009 Excellence in Utility Relocation and Accommodation Awards Program in the Project Development Category.